Microsoft is putting Skype to work in your inbox after the company announced the rollout of a preview version of Skype for Outlook.com which brings the voice and messaging service to its email service. The service is being introduced to users in the UK, with the US and Germany following “in the coming weeks”, with Microsoft promising that it will be available to all Outlook.com users worldwide “in the coming months”. 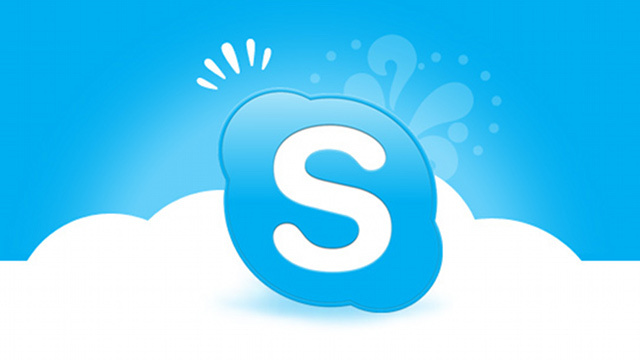 Skype for Outlook.com will provide the full range of Skype services: voice calls, video calls and messaging. Once a user links their Outlook.com account with Skype, they will be prompted to install a plug-in for Internet Explorer, Chrome or Firefox which enables the integration.